Bay Machine and Fabrication, a division of Bay Ship & Yacht, Co., launched their new website on August 1, 2016. 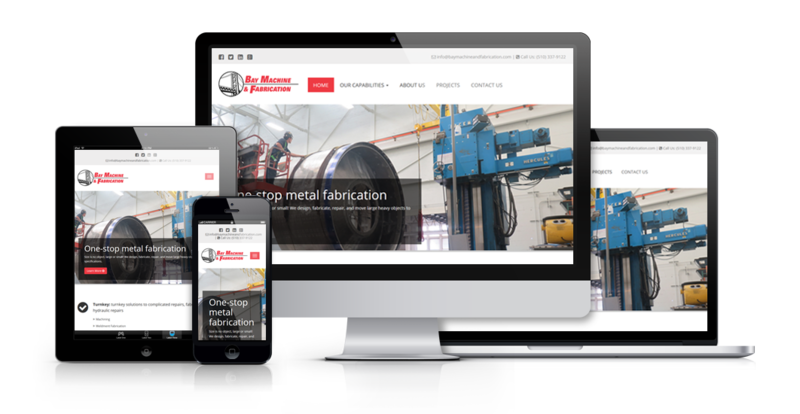 The new mobile friendly website, designed and developed by MJS Web Solutions, includes a custom WordPress theme, exclusively built for Bay Machine and Fabrication (BMF) and features custom Project Portfolio and Services sections. Our custom website solution for BMF went through 5 stages of development which included project management, copywriting, search engine optimization (SEO) and pay per click (PPC/AdWords) services. 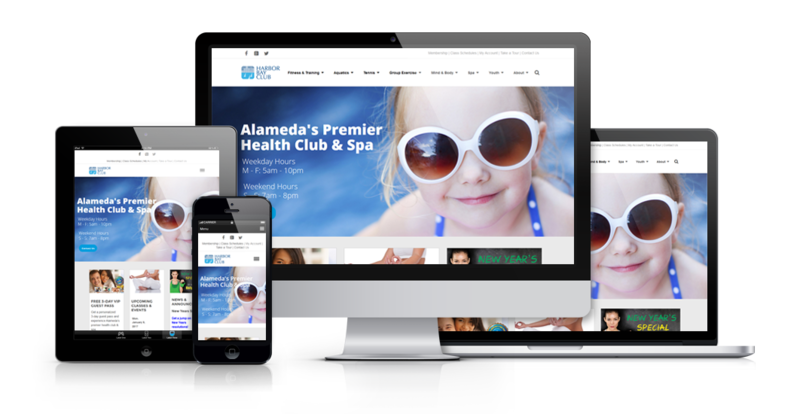 All of which result in a higher quality website presence that produces targeted leads and inquires. 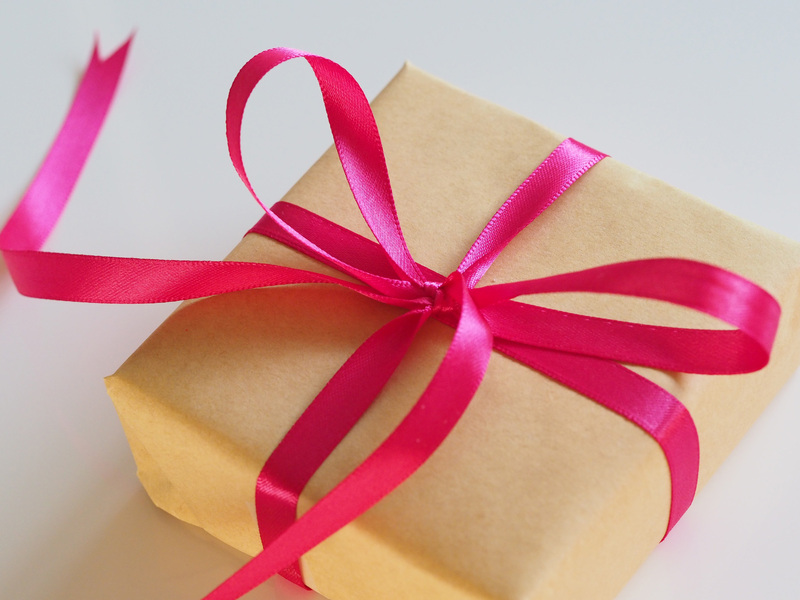 Appreciating your customers will always pay you back many times over.